Kotobukiya’s Bushoujo statue line has crossed over into the Star Wars universe! 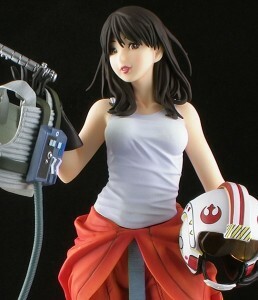 Kicking off the line is the daughter of Han and Leia, Jaina Solo! 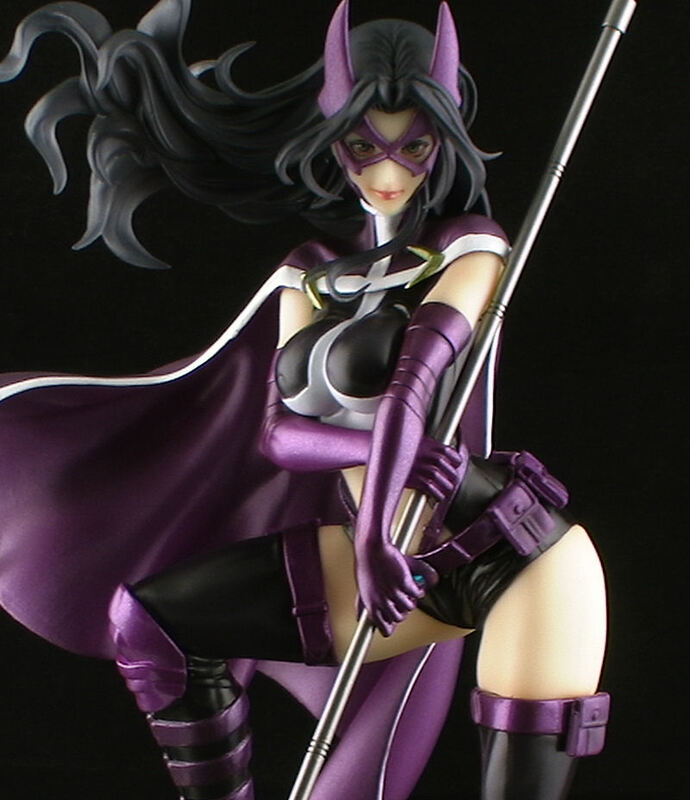 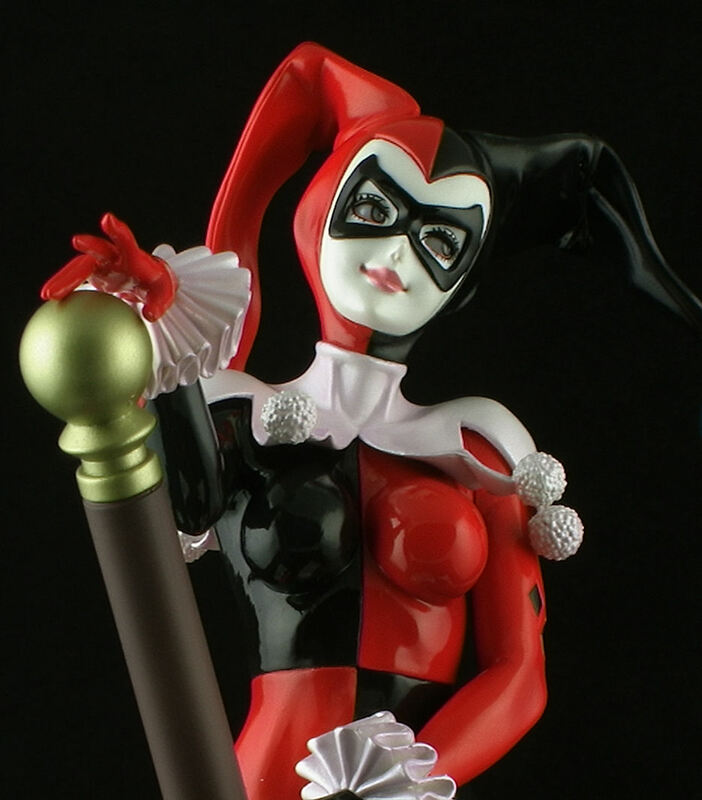 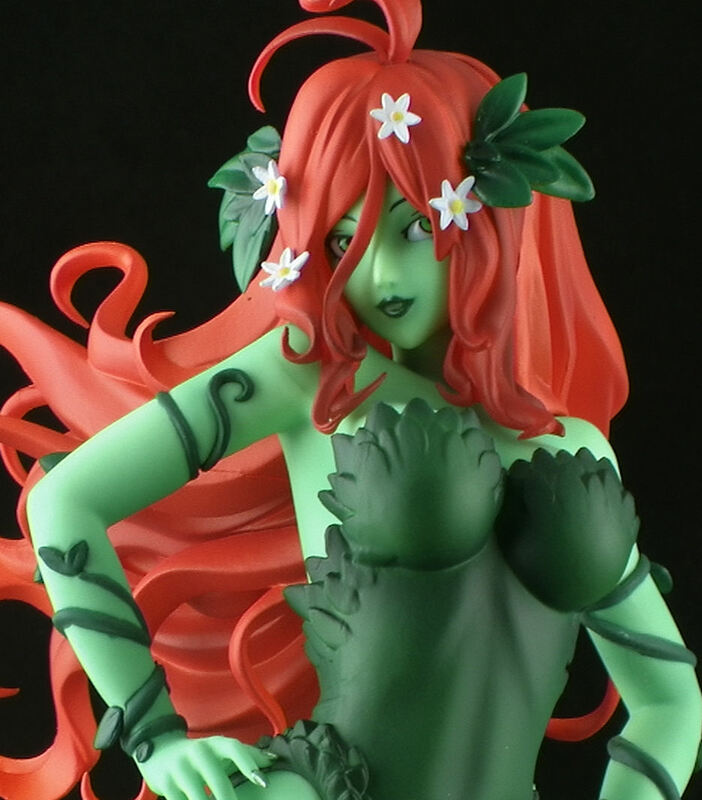 Join me for a look at this beautiful 1/7 scale statue!